Come see what all the "excitement" is about! 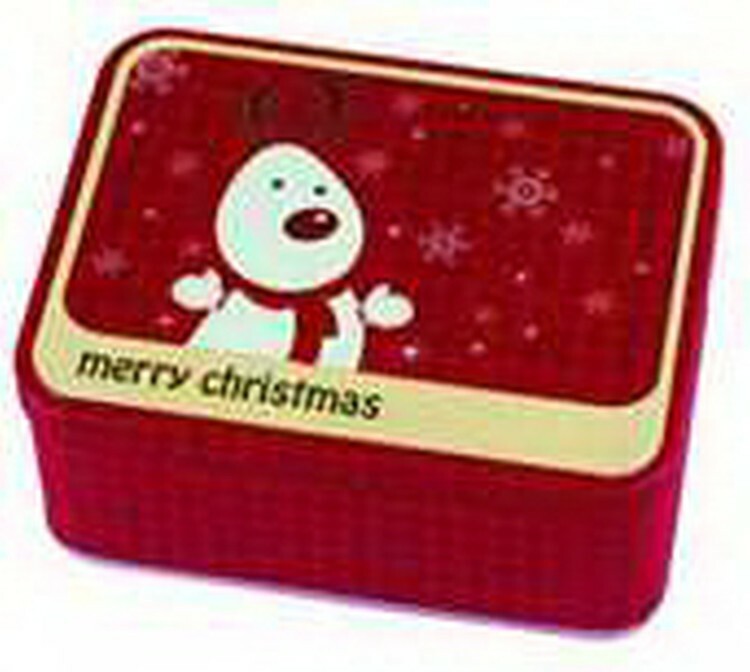 This mint tin features is designed for christmas holidays. A great marketing opportunity to use during corporate events and holidays. Special gift box for kid to preserve candy or other snacks. Customize with your company name and logo so customers can carry your brand wherever they go. Available in a variety of colors with limitless design possibilities!